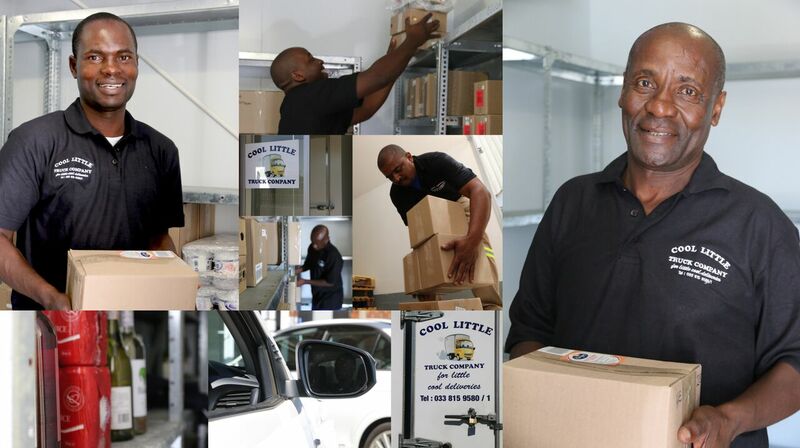 Our refrigerated logistics depot is very centrally situated close to the N3 in Bedfordview, Johannesburg. We are able to hold stock in a chiller, and at ambient temperature, making us perfect for your mixed deliveries. We pride ourselves on small and medium refrigerated logistics, as we are flexible, personal, and quick to respond to your specific needs. Daily deliveries take place to the Pick ‘n Pay distribution centre, as well as to other distribution centres, independent and franchise stores in the Johannesburg and Pretoria area. Our management and personnel, including our drivers, are well versed in delivery protocol, making it (usually!) a smooth and easy process for you, the supplier. We also have a considered risk management protocol, with stock insurance at the depot, and on-the-road insurance. Our truck is fitted with satellite tracking technology, and our drivers are well trained and have PDP licenses.